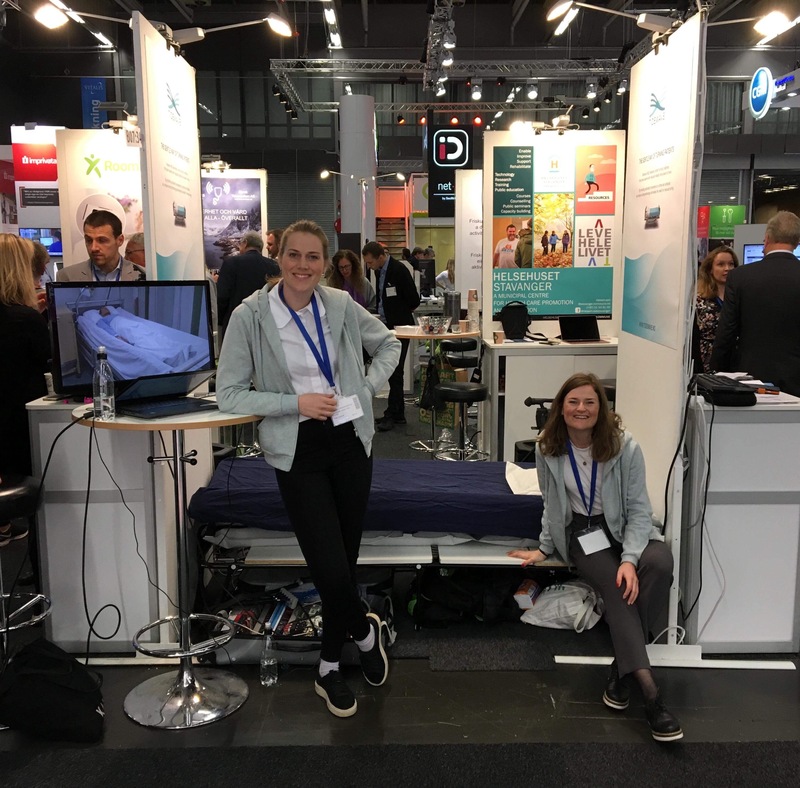 Last week we were present at Vitalis, one of the largest health technology fairs in Scandinavia. 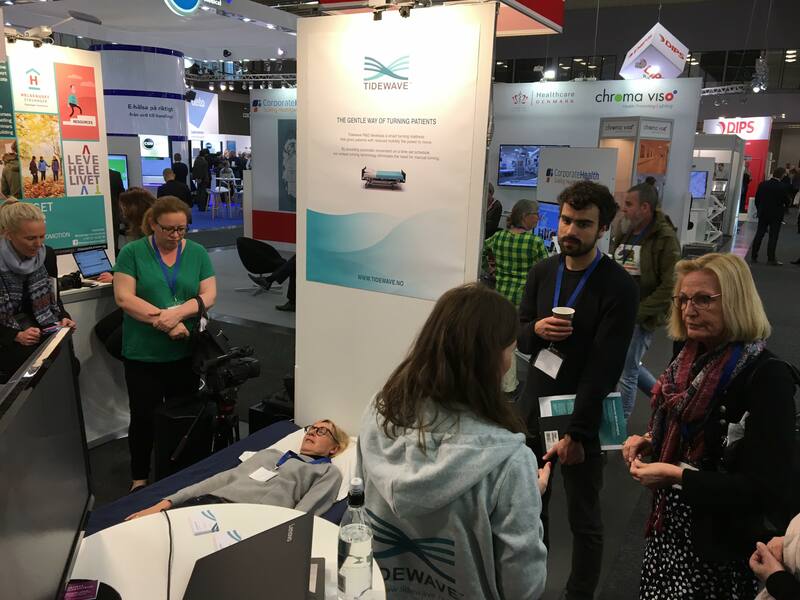 People from various industries and countries tried the turning mattress at our stand, and feedback was great! 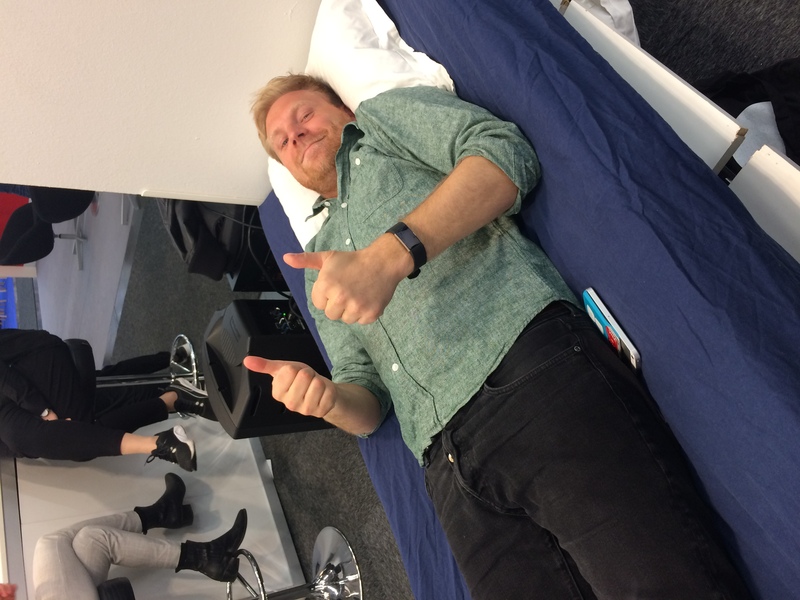 Our fellow Norwegian startup, No Isolation, giving thumbs up! We are very happy with the strong interest in our product. Especially excited by the requests of where the mattress can be bought. 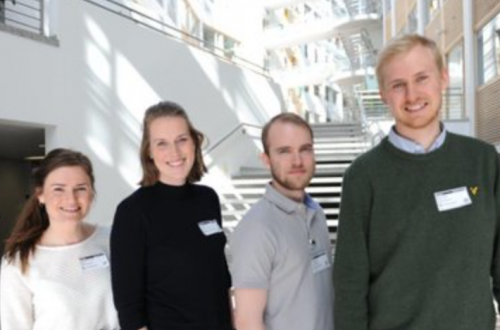 This visit provided us with important insights about the Scandinavian willingness to buy – and we are looking forward to reach out to our Scandinavian contacts when we are ready for early sales!